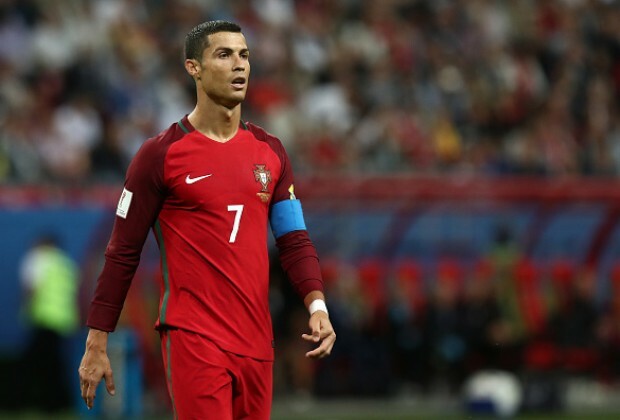 FIFA World Cup 2018: Schedule, Stadiums, Teams, Controversies And More! 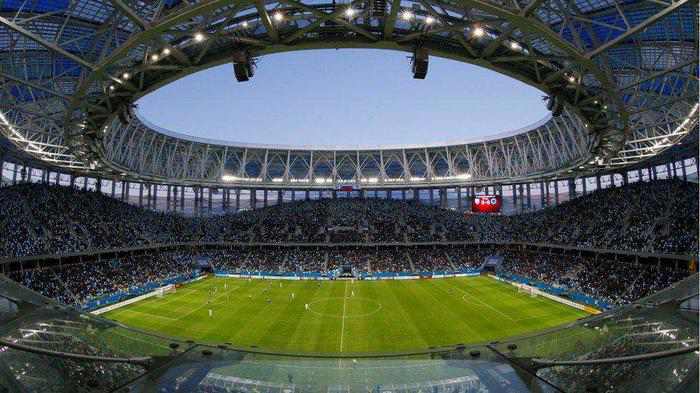 Home Sports and Entertainment FIFA World Cup 2018: Schedule, Stadiums, Teams, Controversies And More! The FIFA World Cup is considered as the Mecca for all football players and fans alike. The world’s most watched sport- the FIFA World Cup 2018, happens every four years. It has been four years since the last one happened in Brazil and it is time again to wave your flags, wave your flags. 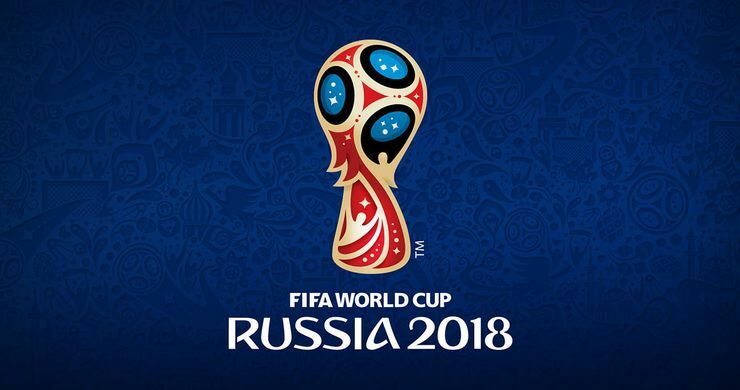 The FIFA 2018 World Cup is the 21st edition of the quadrennial event. This year, 32 countries (teams) will compete for the most coveted spot, after playing in the FIFA World Cup 2018 qualifiers from their continents/confederations. The World Cup will be held in Russia (Eastern Europe), and all the venues are in European Russia. A total of 32 teams will be playing, in groups of 4. There are 8 groups and only the top two from every group will enter the round of 16. The winners from this round will enter the quarter-final and the winners of the quarter-finals will enter the semi-finals. 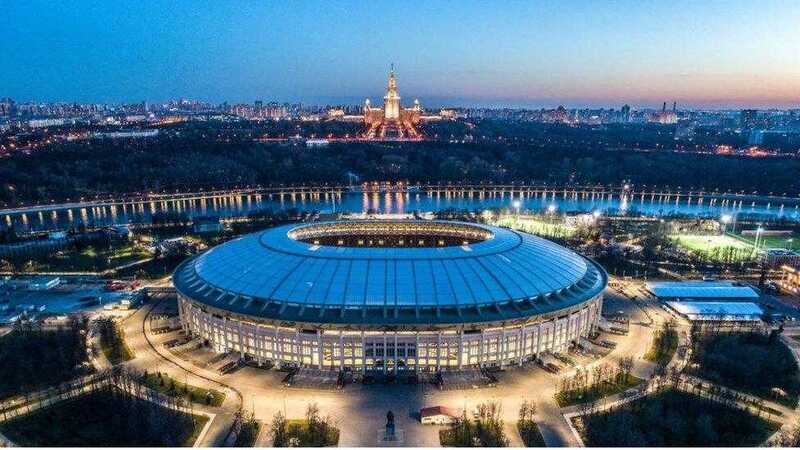 The winners from the semi-finals will face each other for the trophy at Luzhniki Stadium in Moscow, on 15 July 2018. SO, YOU THINK YOU KNOW FOOTBALL? 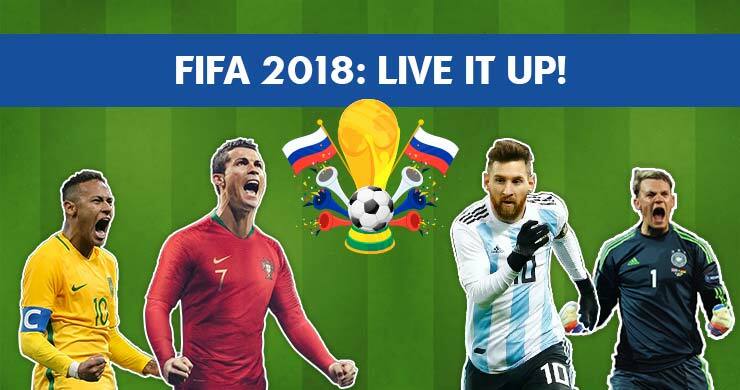 Live It Up With FIFA World Cup 2018! 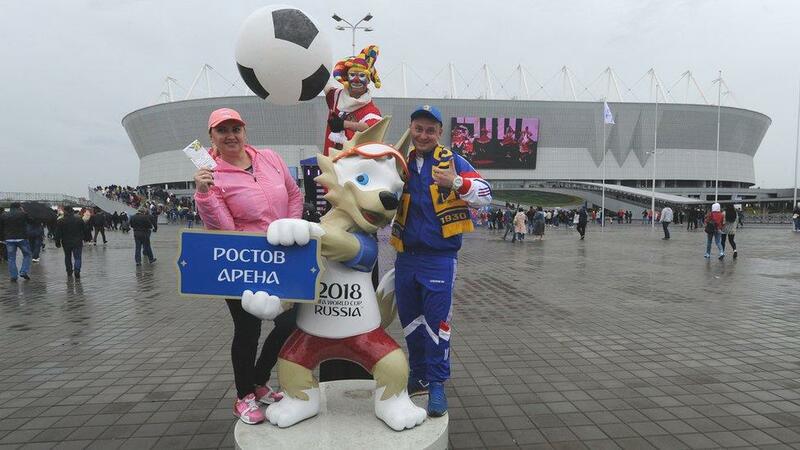 Official Mascot: Zabivaka- The official FIFA World Cup mascot for the 2018 tournament is a wolf named Zabivaka (Russian for “the one who scores”). He wears a brown and white wool T-shirt with the words “RUSSIA 2018” and orange sports glasses. The combination of white, blue and red T-shirt and shorts are the national colors of the Russian team. Venue for the opening and closing ceremonies, opening match and the finals. Hosted big sporting events viz. 1980 Olympic games, 1999 UEFA Cup final, UEFA Champions League Final in 2008. Main stadium of FIFA 2018 World Cup. It is one of the few stadiums in the world to host the FIFA World Cup, UEFA Champions League Final and the Summer Olympics. 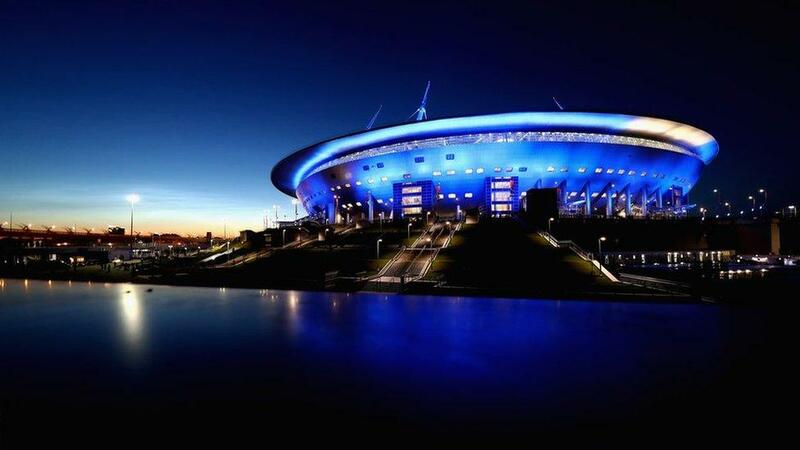 One of the most expensive stadiums ever built, it holds claim as the second most important venue for this World Cup. 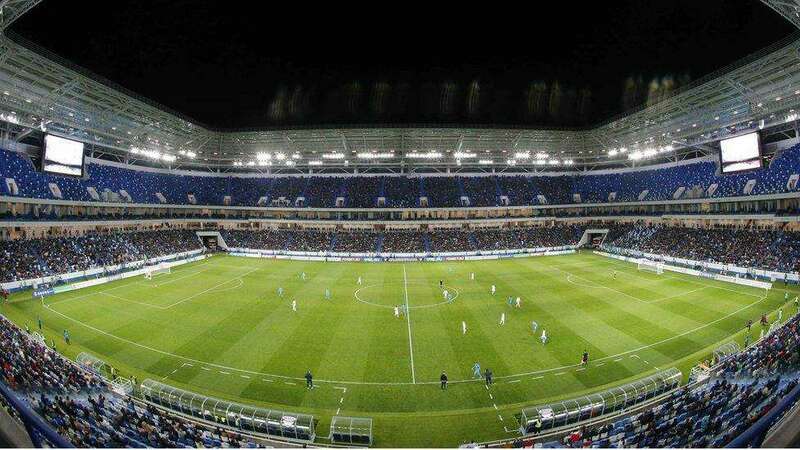 It was opened in 2017 for the FIFA Confederations Cup. It cost around 1.1 billion USD, and was 518% late and 548% over budget. The stadium is also known as the Krestovsky Stadium and is home ground for FC Zenit Saint Petersburg. Named after Mount Fisht, it was originally built as an enclosed stadium but the roofs were later removed to comply with FIFA regulations. A stadium originally for the Winter Olympics 2014, it was re-opened in 2016 as an open-air stadium. It has hosted the opening and closing ceremonies of the 2014 Winter Olympics. 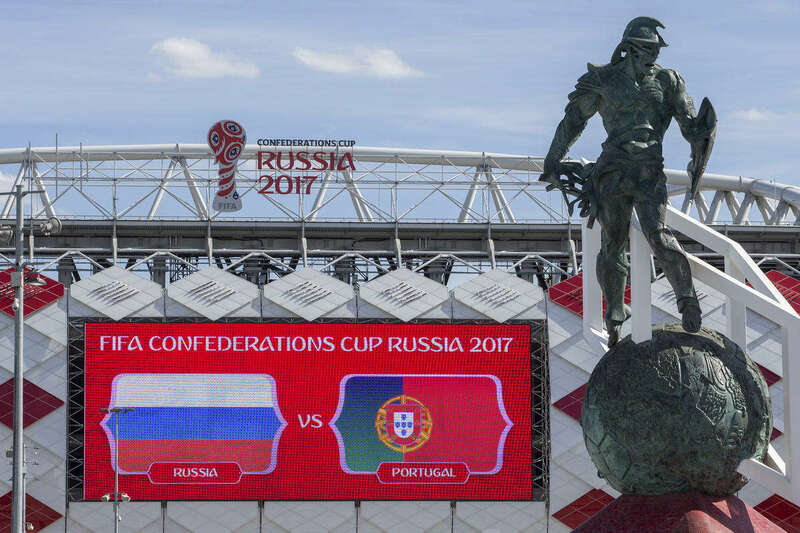 It later hosted the 2017 FIFA Confederations Cup. The easternmost of all the World Cup venues, it is the only World Cup venue that is situated in Asian Russia. 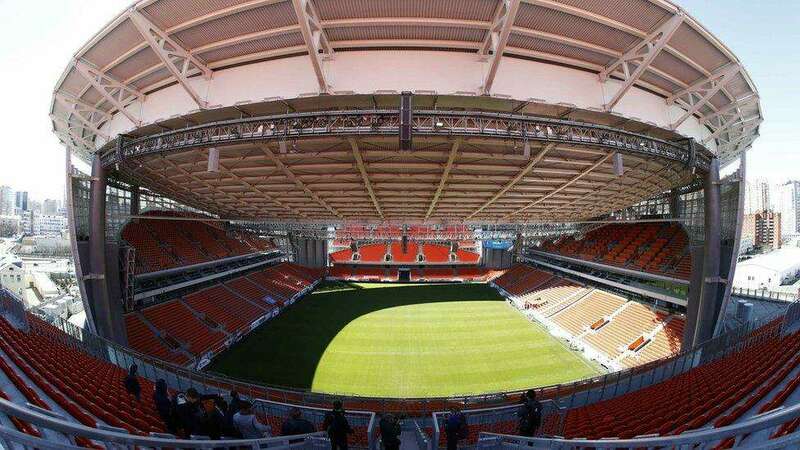 It will be a tall task for those fans who want to catch matches between Yekaterinburg and Moscow. The free World Cup train journey is about 26 hours. Best of luck! 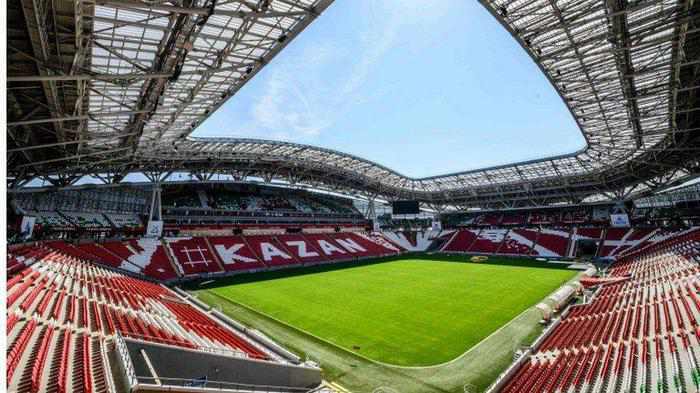 It has the largest outside screen in Europe and will be home to Rubin Kazan post the World Cup. The stadium was built for the World University Games in 2013. It was designed by the same architectural firm that built the Wembley and Emirates Stadium. A new construction, the Nizhny Novgorod Stadium is built on hills, which overlooks the Volga river. The area was earlier a port for cargo ships. Post the World Cup, it will be home to Olympiets Nizhny Novgorod. Famous for its showcasing of Cossack culture, Rostov-on-Don is over 3,000 km from Moscow. After the 2018 FIFA World Cup, the stadium will be home to FC Rostov. The stadium features a space-like theme, reflecting Samara’s well-known aerospace industry. 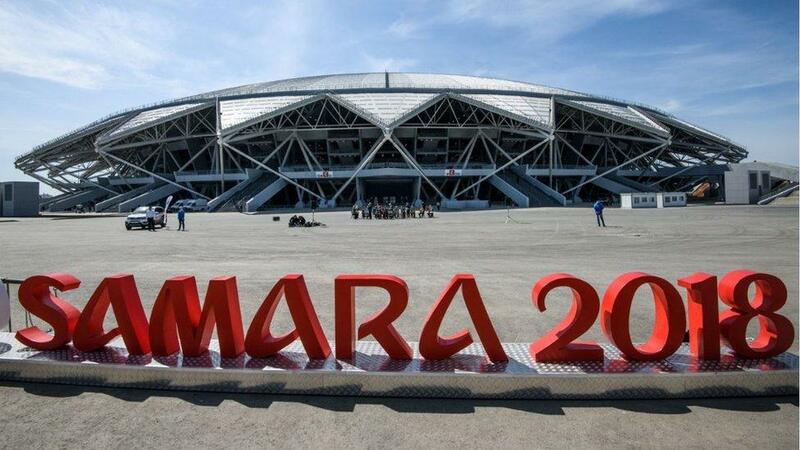 The venue has been renamed to Samara Arena for the 2018 World Cup. Post the tournament, it will be home to the local club―Krylya Sovetov. 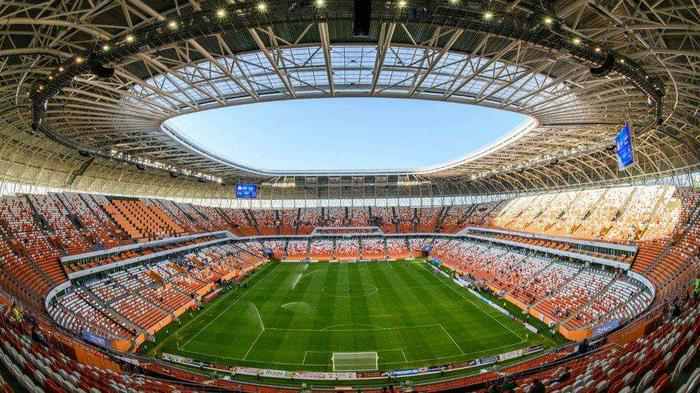 Situated in Saransk, the Mordovia Arena was embroiled in a controversy for its resemblance to South Africa’s FNB Stadium. 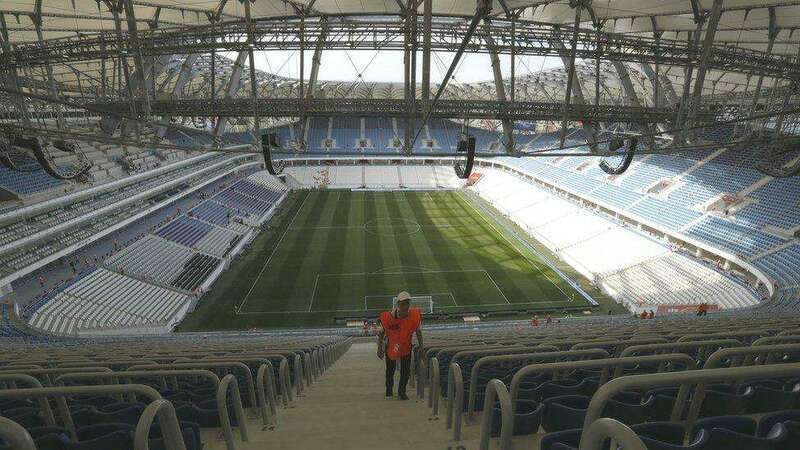 Post World Cup, the seating capacity will be cut to 28,000. 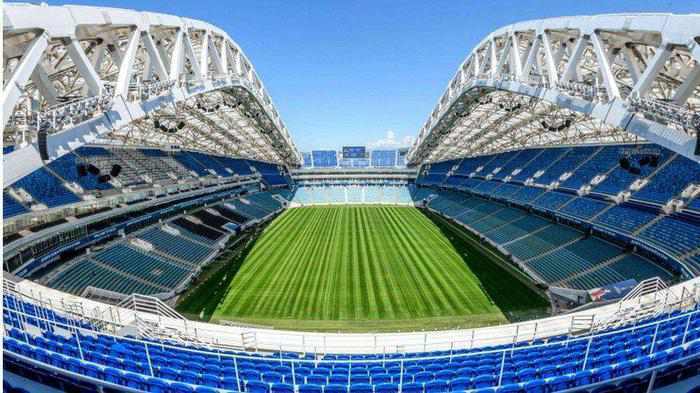 It will also be the host stadium for FC Mordovia Saransk in the Russian Premier League. The city was formerly known as Stalingrad. A light installation will be shown to all visitors for the 2018 FIFA World Cup and it will feature the Russian perspective of major events of World War II. The Soviet Union winning the Battle of Stalingrad, the bloodiest battle in the history of warfare, was one of the most decisive victories over Germany and its allies in February 1943. Originally called Otkritie Arena, it is the home ground to FC Spartak Moscow. The exterior design of the stadium has over hundreds of diamonds, reminiscent of a chainmail. It can change colors depending on the teams that are playing. The gladiator statue of Spartacus is definitely going to be an attraction for most of the fans. Kaliningrad is the most westerly city to host the games. Its design is loosely based on the design of Bayern Munich’s Allianz Arena. It was initially planned that it will be a 45,000-seat stadium with a retractable roof. However, this plan had to be turned down, and the more modest, roofless 35,000-seater venue was finalized. Key player: Igor Akinfeev (CSKA Moscow)- The team’s captain-goalkeeper will also be one of the key players for the team. Star player: Mohammad Al-Sahlawi (Al-Nassr)- Having scored 16 goals in the qualifiers, this 30-year-old will have to keep up his form to get the team in the competition. 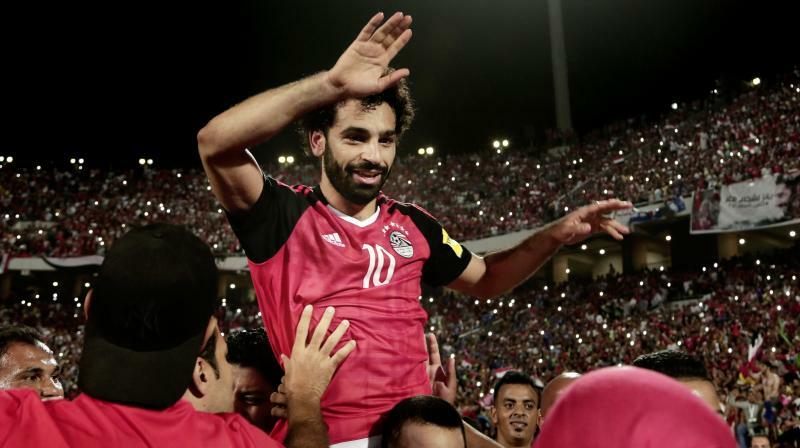 Key player: Mohamed Salah (Liverpool)- This name needs no introduction this season. Having scored 42 goals this season across all club competitions, the only concern right now is about his shoulder injury. Key player: Edinson Cavani (Paris Saint-Germain) – Being the top goalscorer of the South American qualifiers (10 goals in 18 matches), Cavani has been clinical for Uruguay than Luis Suarez. Key player: Cristiano Ronaldo (Real Madrid)- Does this name really need an introduction? 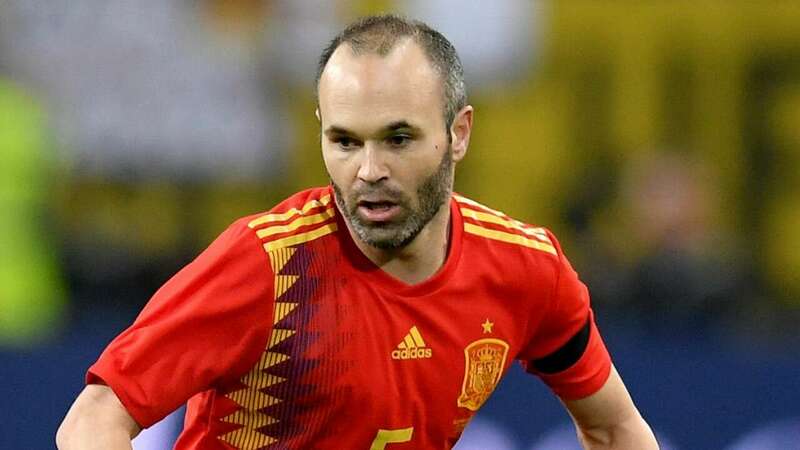 Key player: Andres Iniesta (Barcelona) – The maestro is still the player who pulls the strings in the midfield. Key player: Nabil Dirar (Fenerbahce)- He has been brilliant for Monaco, and will hopefully be brilliant for the World Cup as well. Key player: Sardar Azmoun (Rubin Kazan)- With 22 International goals to his name, he is definitely a threat to watch out for. Key player: N’Golo Kante (Chelsea)- Dominates the midfield whenever he plays. One of the best players of the English Premier League. Paul Pogba is another key player for France. Key player: Mile Jedinak (Aston Villa)- back from his injury, Jedinak has a point to prove after his last hattrick against Honduras. Key player: Paolo Guerrero (Flamengo)- Has 34 goals for Peru. Key player: Christian Eriksen (Tottenham)- One of the best midfielders in the EPL, Eriksen is currently in his prime form. Key player: Lionel Messi (Barcelona)- The man, the myth, the living legend. Single-handedly took Argentina to the 2014 World Cup. Key player: Gylfi Sigurdsson (Everton)- A threat to any team, watch out for the Everton midfielder. Key player: Luka Modric (Real Madrid)- The man who pulls the strings for Real Madrid will be the key player for Croatia. Key player: John Obi Mikel (Tianjin Teda, China)- Even though Nigeria has plenty in their attack in the form of Iwobi and Victor Moses, Mikel is a veteran and his experience will be crucial for Nigeria. Key player: Neymar (Paris Saint-Germain)- In the form of his life, he will be trying to make a statement, after his injury crushed his hopes for this club season. Key player: Valon Behrami (Udinese)- His fourth consecutive World Cup, his presence will help the youngsters in the squad. Key player: Keylor Navas (Real Madrid)- Real Madrid’s wall in between the post, his 2014 World Cup antics secured him the Madrid. Key player: Nemanja Matic (Manchester United)- Instrumental for both Chelsea and Manchester United over two seasons, Matic will be the main threat to look out for. 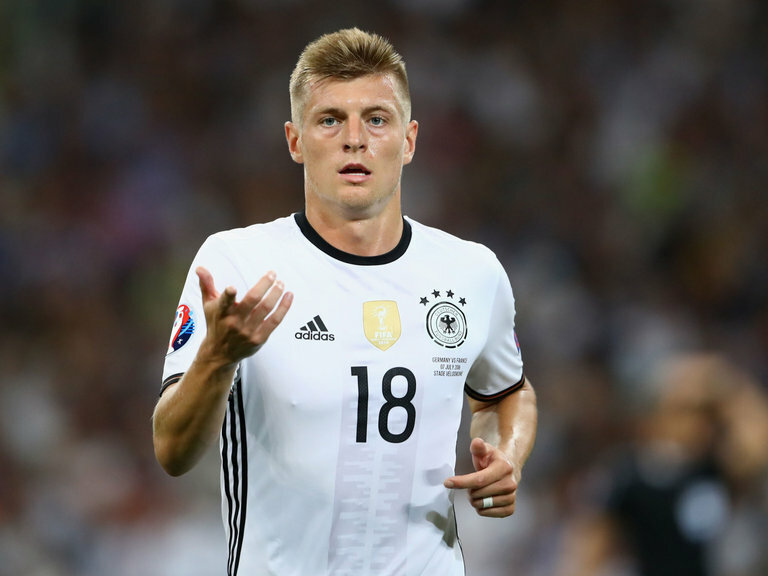 Key player: Toni Kroos (Real Madrid)- The new German leader, he pulls the strings in the midfield for both Germany and Real Madrid. Key player: Emil Forsberg (Leipzig)- Ibrahimovic’s replacement in the attack, he has been doing a commendable job. Replacing Zlatan is never easy. Key player: Son Heung-min (Tottenham)- Son has been making his mark for Spurs, and now it is up to him to up his ante. 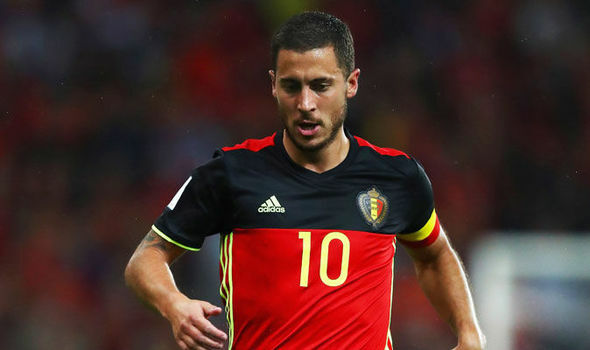 Key player: Eden Hazard (Chelsea)- The creative genius can propel Belgium to greatness. Kevin De Bruyne is another key player to look out for. Key player: Luis Tejada (Universitario)- Scored 43 goals 9105 games) for Panama. Key player: Youssef Msakni (Al Duhail)- He has been crucial for Tunisia in the qualifiers. 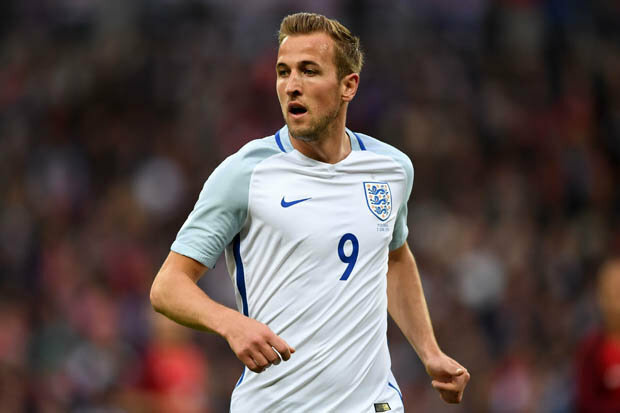 Key player: Harry Kane (Tottenham)- Emerged as one of the best players in the Premier League. Has been consistent for the club for over two seasons. Key player: Robert Lewandowski (Bayern Munich)- The Munich talisman has scored 16 goals in the qualifying stage. Key player: Sadio Mane (Liverpool)- Fast, precise and clinical, Mane has been perfect for both Liverpool and Senegal. Key player: James Rodriguez (Bayern Munich)- A talent that was uncovered last World Cup, James’s volley against Uruguay is still magical to the eye. Key player: Shinji Kagawa (Borussia Dortmund)- Kagawa is considered the most important part of Japan’s Holy Trinity (the other two being Yuto Nagatomo and Keisuke Honda). Everyone enters the battlefield but not everyone will be the winner. Out of 32 teams, only one will emerge victorious. Let’s see who the bookies have their money on this summer in Russia. Brazil (Odds: 9/2)- Tite has ensured that the Brazil squad of 2018 is nothing similar to the squad of 2014. Having finished at the top of CONMEBOL with a margin of 10 points (Uruguay was second), Brazil looks comfortable even if Neymar is forced out with his injury. Germany (Odds: 9/2)- The defending champions and the winner of the Confederations Cup (with their second team, mind you), Low’s men are no strangers to trophies and big tournaments. France (Odds: 11/2)- Their last good run was 2006, but they had their legend in the name of Zinedine Zidane. Deschamps has the likes of Kante, Pogba, and Griezmann, and they can breeze through the tournament. Spain (Odds: 6/1)- Winning three back to back major trophies (2008 Euros, 2010 World Cup, 2012 Euros), Furia Roja is not the same team is used to be. However, you can never ignore them till Iniesta, Isco and Ramos are on the team. 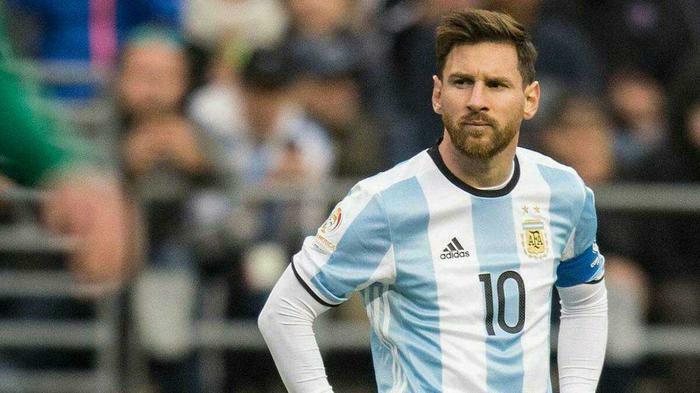 Argentina (Odds: 9/1)- Sampaoli’s men went to the finals last year, and with Messi, Aguero, Di Maria and Dybala, they are a team to definitely watch out for. 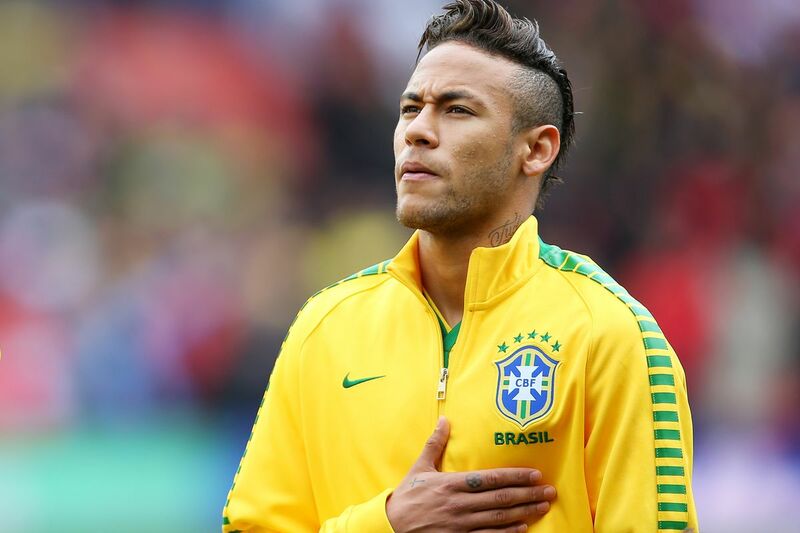 Ever imagined a World Cup without a single controversy? Well, we can’t either. Suarez or Maradona, the greats have become greater after every World Cup! Here’s our list of top 6 controversies, which definitely take the cake. #6 Italy getting robbed of a quarter-final berth In 2002, South Korea created one of the biggest upsets in a FIFA World Cup. They beat Italy, all thanks to the Ecuadorian referee Byron Moreno. Moreno sent off Italian striker Francesco Totti after giving him a second yellow card for diving. However, replays later showed there was a contact on the foul. Moreno also disallowed an Italian goal in extra time with an incorrect offside whistle. South Korea won that game 2-1. Moreno later faced numerous match-fixing charges was convicted as a drug smuggler. In the quarter-final match against Ghana in the 2010 World Cup, Uruguayan striker Luis Suárez handled the ball and prevented a last-minute golden goal for Ghana. 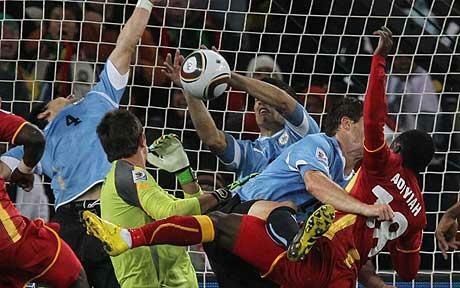 Suárez was shown a red card and Ghana’s Asamoah Gyan missed the resulting penalty kick. Ghana later lost the match 4–2 in the penalty shootout. Suarez later boasted that he owns the ‘Hand of God’ (a reference to Maradona’s handling of the ball in the 1986 World Cup) and defended his actions, while becoming a public enemy back at Ghana. Luis Suarez followed up with one more controversy in the next World Cup as well. In a group match between Uruguay vs Italy at the 2014 World Cup, Uruguay striker Luis Suárez clashed with Italian defender Giorgio Chiellini. Numerous replays showed that Suárez lunged at Chiellini and bit his shoulder. Suarez followed that with falling and clutching his face. As the Italian players protested to the referee for not showing Suarez a card, Uruguay won a corner and defender Diego Godín scored. The game finished 1–0 in favor of Uruguay, advancing them to the knockout stage as the Group D runners-up. Italy, who had lost their previous game, were eliminated, finishing third in the group. FIFA later announced on the same day, that it had opened disciplinary proceedings for Suárez. Suarez faced a four-month ban after that. This football match during the 1962 FIFA World Cup is hailed as the most violent games in the history of the sport. 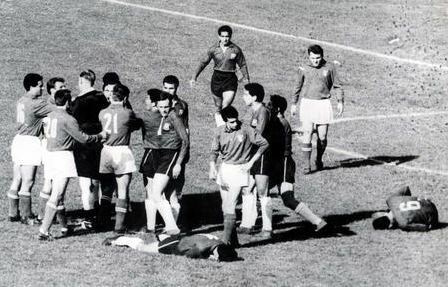 The game between Chile and Italy, played in Santiago, earned the nickname due to the brutality and harsh tackles involved. The first foul occurred in the 12th second and was later followed by a series of punches, kicks, and jabs. The first player was sent off at the 12th minute. The referee of that game, Ken Aston, later went on to invent yellow and red cards. The best player in the world and in that tournament took himself out of the 2006 World Cup Final when he headbutted Italian defender Marco Materazzi in the chest. Materazzi, according to Zidane (and not denied by Materazzi), made belittling remarks about Zidane’s mother and sister. Italy won the match on penalties. Later, Zidane said he “would rather die” than apologize to Materazzi. France was looking really comfortable in that game. Some even claim that Materazzi did that on purpose to get into the mind of Zidane and increase Italy’s chances of winning the World Cup. Well, unfortunately, it worked! Argentina faced England in the quarterfinals, in the 1986 World Cup. Six minutes into the second half, England box and goalkeeper Peter Shilton and Argentina striker Diego Maradona went up for the ball. Shilton had an eight-inch height advantage. Somehow, Maradona won the ball in the air and scored. Argentina would go on to win that game 2-1. Argentina was also crowned as champions in that World Cup. 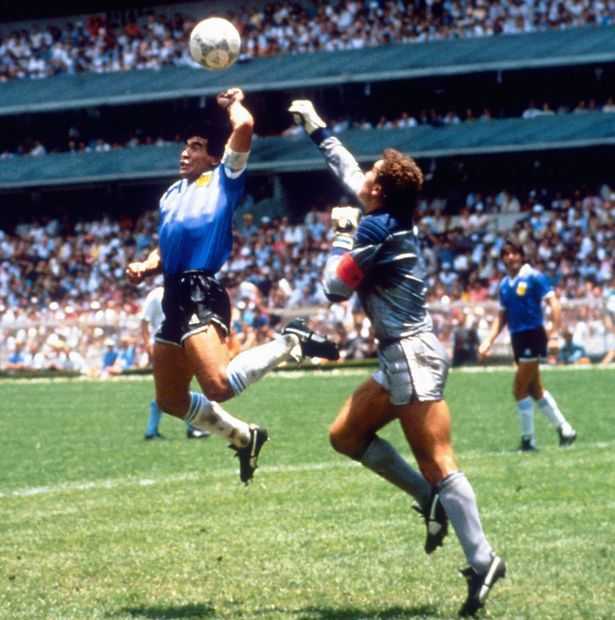 When asked later about the goal, Maradona said it was scored “un poco con la cabeza de Maradona y otro poco con la mano de Dios.” That translates to, “a little with the head of Maradona and a little with the hand of God.” Evidence later showed that only God’s Hand had a play in that goal. How To Book Your FIFA World Cup 2018 Tickets? Tickets must be booked from the official website of FIFA World Cup. Book your flight and accommodation at cheaper prices with MakeMyTrip coupons. Payments must be done through Credit Card/Debit Card with your own name. You must keep these three things with you when you reach the venue a) Original Tickets b) The Credit Card/Debit Card with your name c) Identity Proof. For more information on the booking of tickets, visit this site. Keep following this blog for all the updates and news on the FIFA World Cup 2018. Support your #DoosriCountry, buy their team jerseys at an amazing price on Myntra.